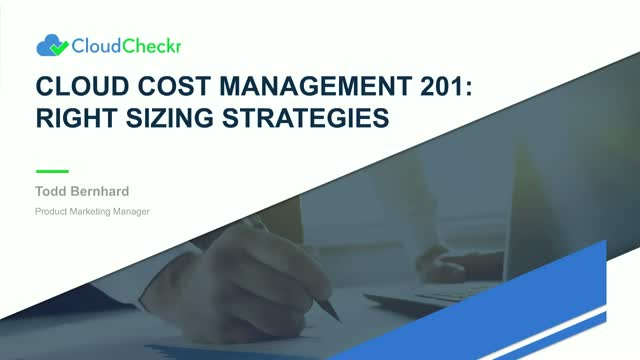 This 201 session is part of a comprehensive Cloud Cost Management mini series, designed to arm you with the essential knowledge you need to succeed in the cloud. You will learn cloud cost best practices, tips and tricks to better optimize your AWS and Azure consoles, and utilization best practices. This webinar is designed for service providers, resellers, and public sector organizations.